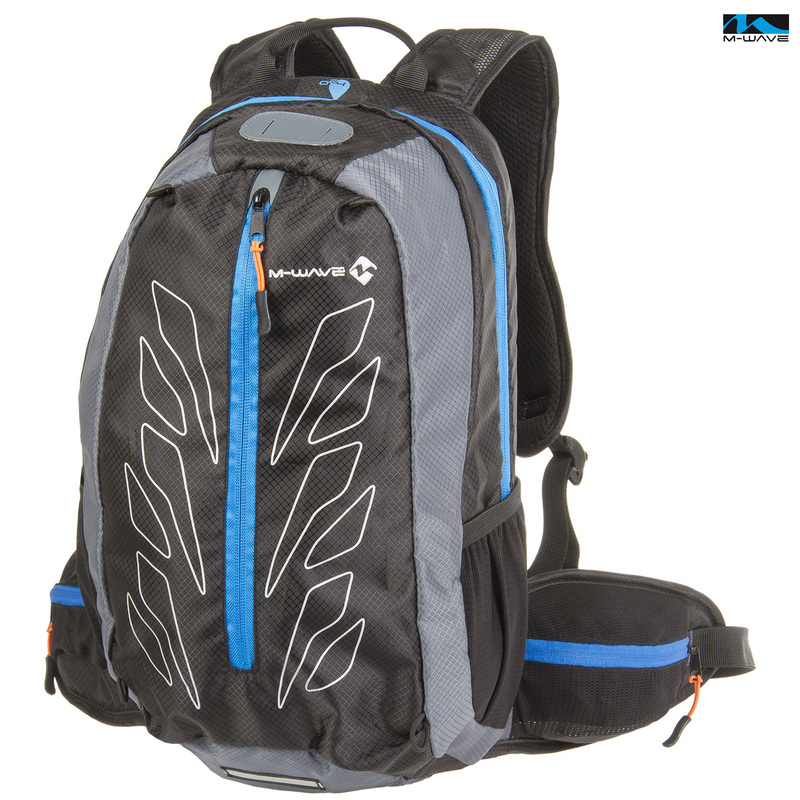 reflex	: with reflex label pockets and additional bags	outer net pocket several inside compartments and bags net for helmets, outside compartment, insulated compartment for water bag. details	: Universal rain protection cover, exit for waterbladder. Wearing comfort : lap belt adjustable shoulder strap, padded reinforced stays at back.